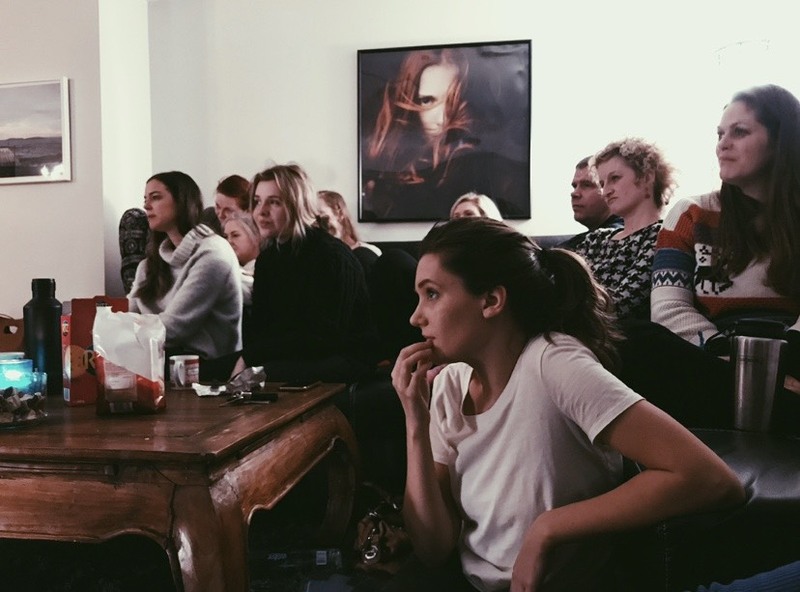 We are having such an amazing time in Iceland and are in awe and wonder at the hand of God moving so powerfully among the people and places we come into contact with… and it’s only the second week! 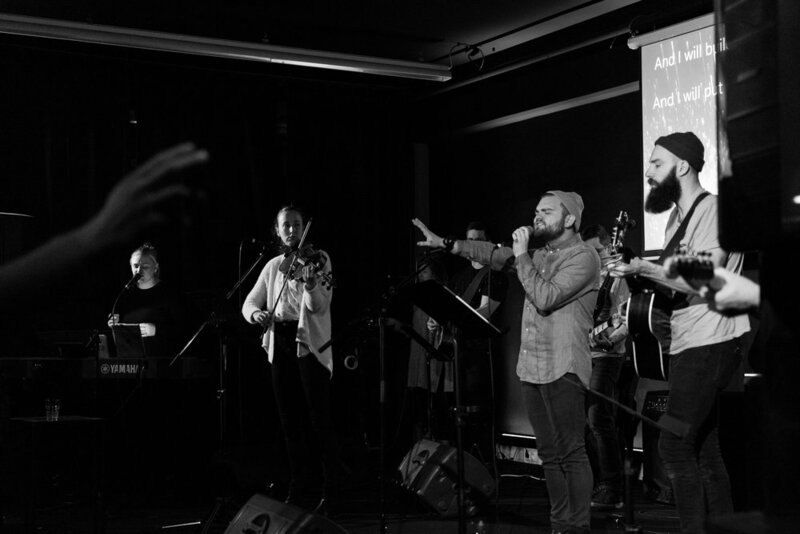 In continuation from our last blog, we pick back up on Wednesday, the 13th, which was full of sweet personal ministry appointments set up at Catch the Fire Reykjavik. At the same time, we also had stations set up around the church for people to receive prophetic words and prayer. This was such a sweet day full of people receiving healing of the heart, physical healings and encouraging words full of love and destiny. It was cool to see people drop by the church who heard Brendan, Peter and Cooper’s testimonies on the radio and how they were curious to come check out the church and be so open to receiving words of encouragement and prayer. That evening, our team was split between two different home groups from the church where we had the chance to connect relationally with people but also see God move in powerful ways. At the first home group, Brendan was able to share his testimony which was really impacting, especially for the men of the group. The meeting was full of prayer and words of knowledge for different people who needed physical healing in their bodies. At the second home group that evening the team gathered around different ones in the group who also needed physical healing. One elderly man was in severe pain from back issues, had dealt with stomach cancer, blood clots and had battled with extreme fear and anxiety especially in the night, fearing he may not wake up in the morning. As a team we were able to pray and there was such a peaceful, tangible, sweet presence of the Lord instantly present. As we prayed for healing the man began to say, “Wow, it’s so hot” and tears began rolling down his face. You could see the man being overcome by the presence of the Lord and as we continued to pray the pain began to leave his body! At one point the man told us that he could see Jesus and that he was flying. It was so precious to see the Lord minister so deeply to this man’s heart and watch him full on encounter the love of Jesus. After we prayed for him we were able to minister to others in the group who needed physical healing but also mental breakthrough. Both home groups were filled with such sweet times of connection and developing relationship between our team and the people from the church. Thursday we continued with inner healing, prophetic and prayer appointments at the church for the majority of the day. There seems to be a common theme among the prophetic here in Iceland and that is the overwhelming love of the Father for His people here. We’ve learned that what may seem like a “small” word of encouragement that we hear from the Lord for a person really has so much more impact than what we realize! The prophetic ministry that has taken place here has been so full of life, love and healing. It is so beautiful to see people come in one way, not really knowing what to expect, and leave with smiles on their faces and joy in their eyes because they have hope from the Father. 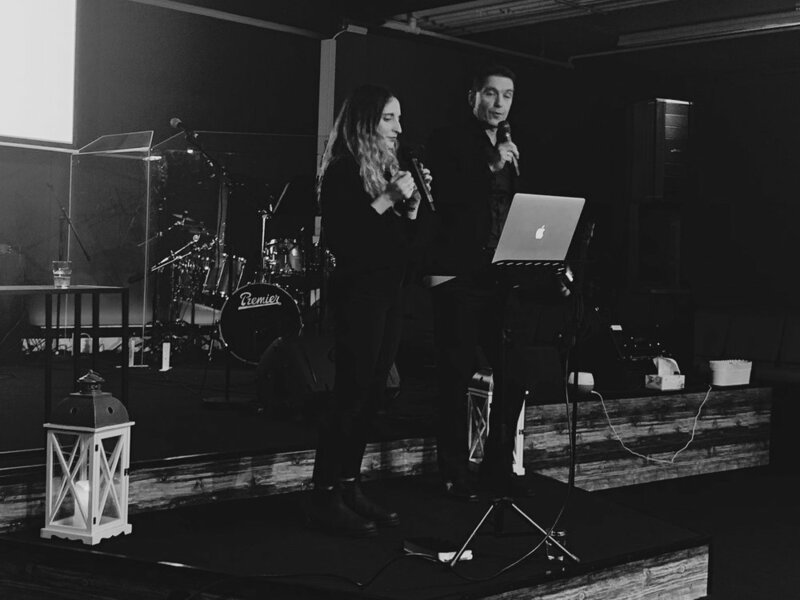 Friday was full of different ministry appointments at Catch the Fire Reykjavik during the day and that evening we were apart of the Friday night church service. Worth, Cooper and Bethany joined the church’s worship team for the evening and there was a sense of breakthrough in the air when Worth released a song that he had been hearing throughout the day called “Way Maker” over the church. It was so amazing! The lovely Kerri Ruffer released an incredibly powerful message that evening on the “Freedom of Obedience”. On Saturday we did ministry stations, like the previous Saturday, where people could come by and receive prophetic words, prayer, inner healing, along with soaking and a creativity station. The day was full of beautiful testimonies where many people received freedom, healing and deliverance! Later that day a woman who is a part of the church found three of us individually to encourage our team that we are apart of what will break out over Iceland through what we have done since being here. She described how it is to the equivalent of when you throw a stone into the water and there is a ripple effect… and she said the Lord provided the stone through us. So cool! And YES LORD! Sunday we had the day OFF! It was a day so needed and full of gorgeous natural landscapes around Iceland. 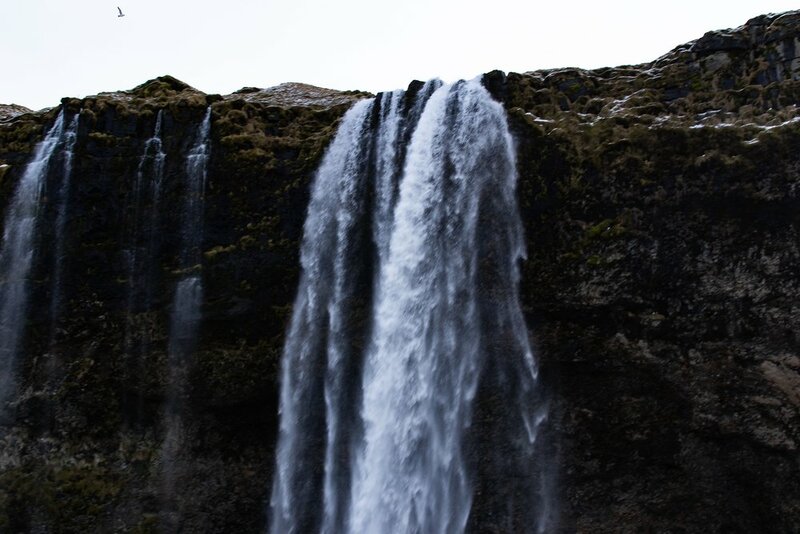 We ended up seeing two amazing waterfalls and going to Black Sand Beach. The day was full of adventure, rest, beauty and connection as a team! Monday morning we ended up having the morning off due to a few people in our team getting sick. That evening those of us who felt well went to United and Worth gave his powerful testimony on the “Heart of Stone” and then after we had the opportunity to be apart of the ministry team. Tuesday those of us who felt well had the day off to go check out the incredible and relaxing Blue Lagoon… praise the Lord! That evening the girls were able to rest and our incredible guys on the team were able to assist Baldur and his team in helping with some construction at the church and guys… the church looks so good! It has been so amazing to see Baldur’s vision for the church unfold and to help me apart of that. To say our time here has been good is an understatement. 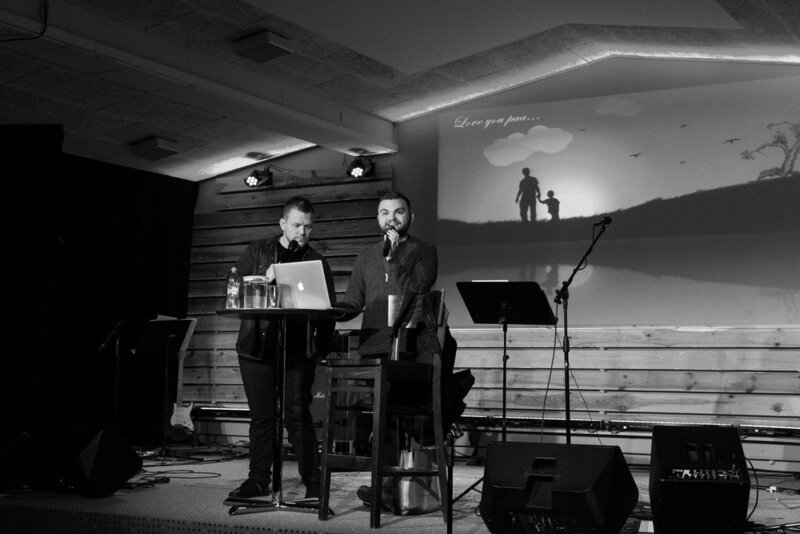 There have been so many beautiful moments of encountering the heart of the Father here in Iceland. It has been so sweet to see God bring so much healing and transformation in the short time of us being here. There have been multiple themes of praying for people struggling with anxiety, trouble with sleeping, addictions, depression and you can feel the tangible presence of God come over each and every person and simply yet powerfully love on them. We are honored to be apart of all that God is doing here in this country and are believing for God to continue to move in miraculous ways. A theme for our team has been this feeling of being “undone” by Jesus. We are continually being undone by His love, power, mercy, kindness, faithfulness, glory, beauty, holiness and presence. 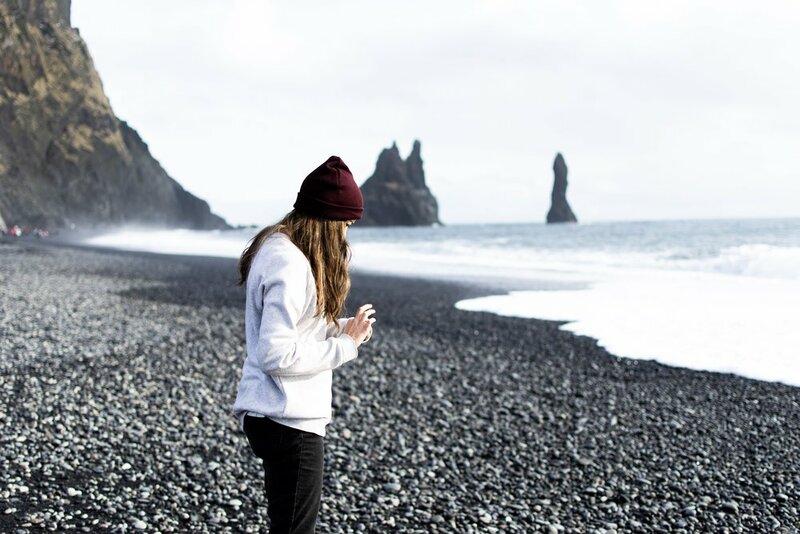 The wonderful thing is that when we are undone by who Jesus is and how we are experiencing Him here in Iceland, we are in a sense being filled in the midst of this undoing… but it is not for us to keep. We are continually given opportunities to give it away and what a joy that is!